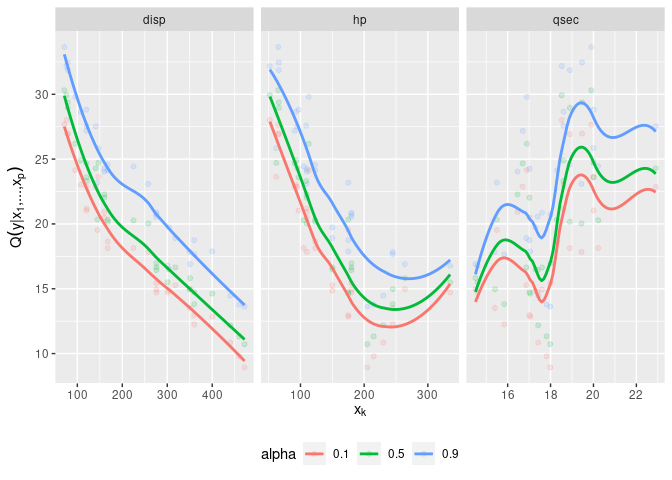 An R package for D-vine copula based mean and quantile regression. Schallhorn, N., Kraus, D., Nagler, T., Czado, C. (2017). D-vine quantile regression with discrete variables. Working paper, preprint.